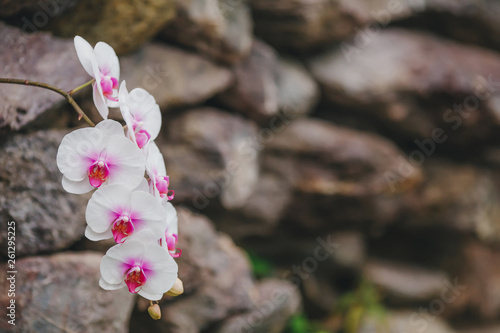 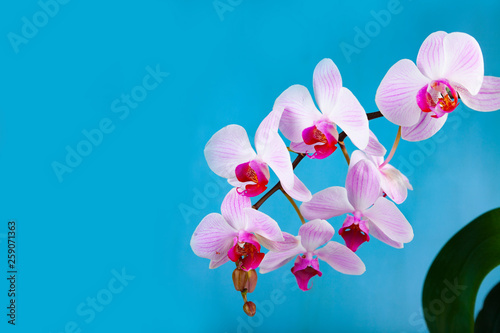 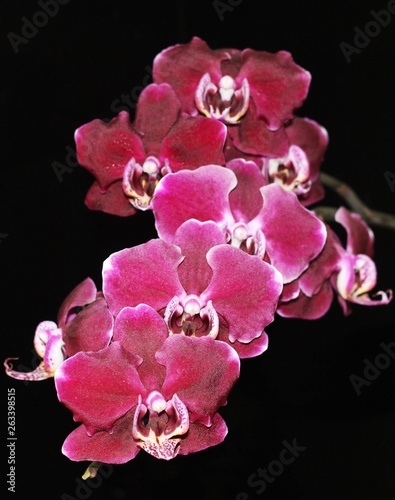 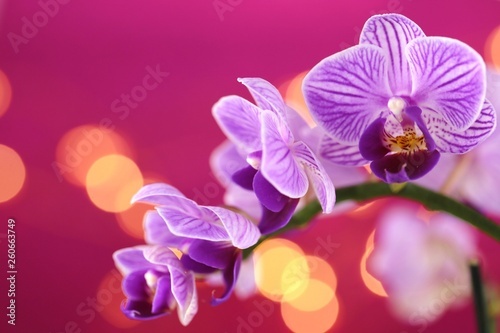 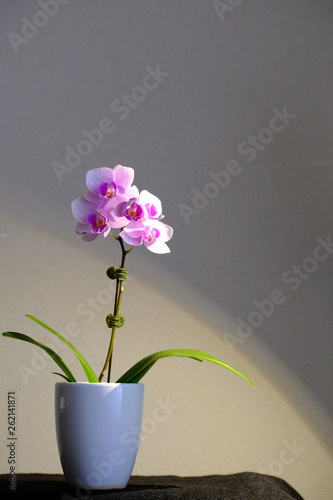 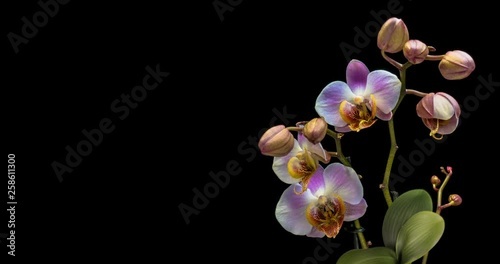 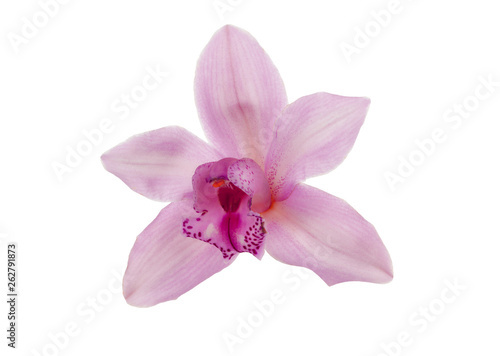 High-quality flower of a tropical orchid of phalaenopsis. 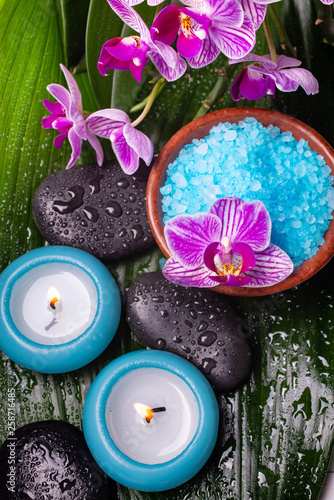 Set of different shades of different escapes. 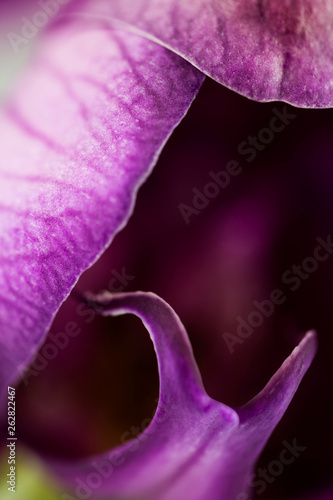 High key image of purple moth orchid bud detail extreme closeup. 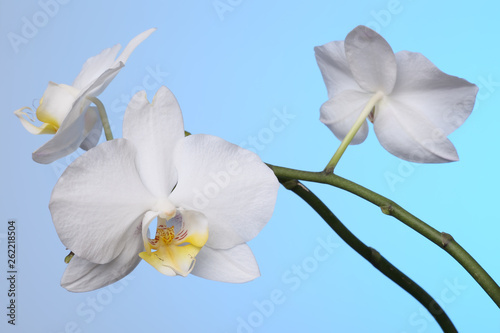 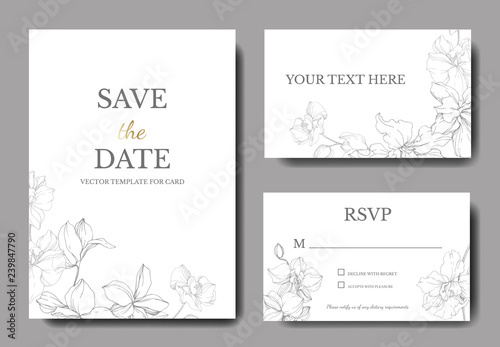 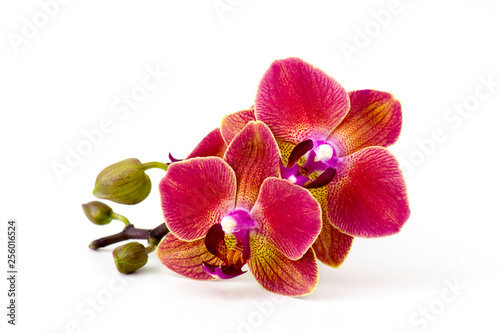 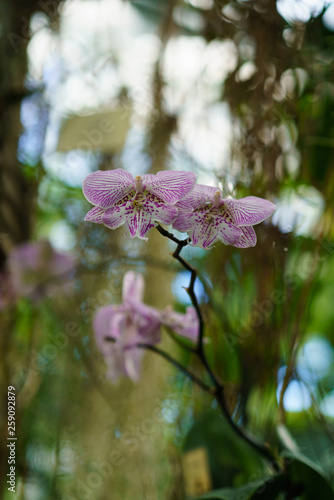 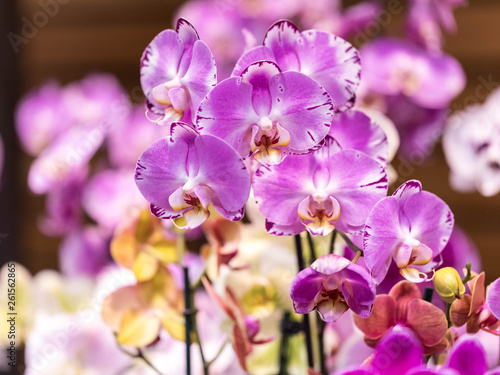 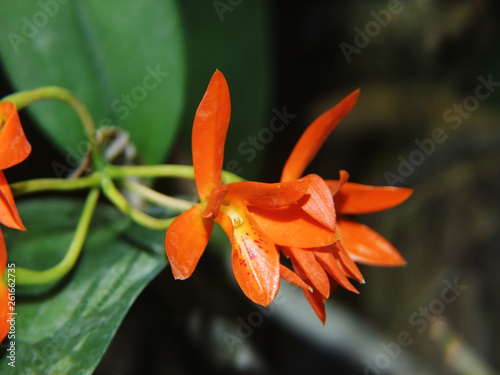 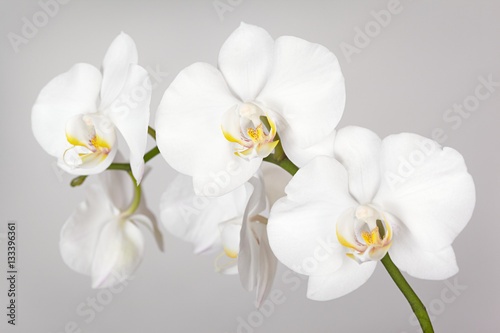 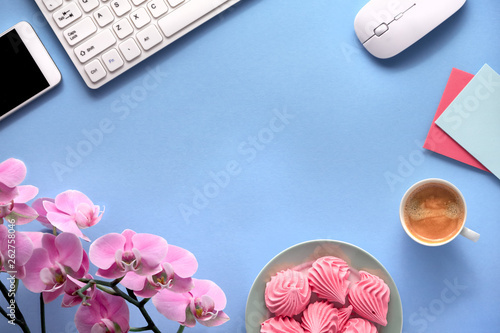 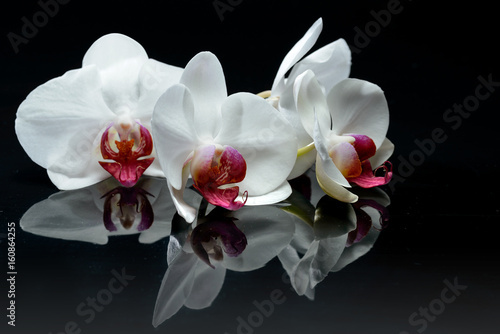 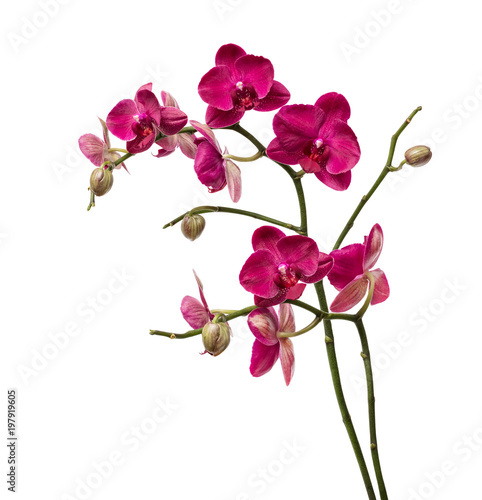 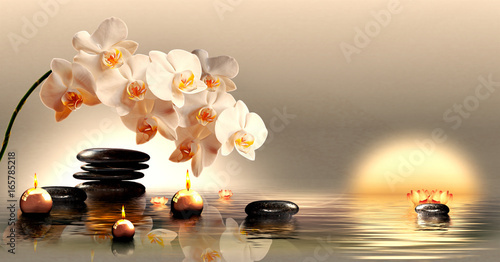 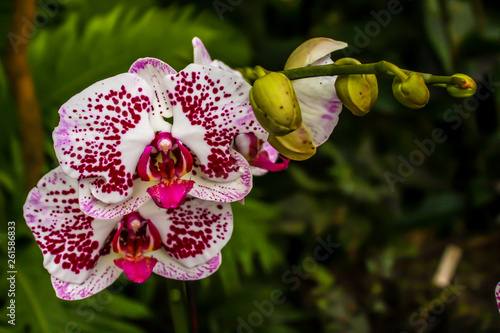 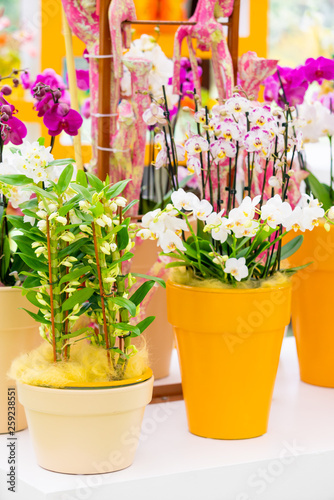 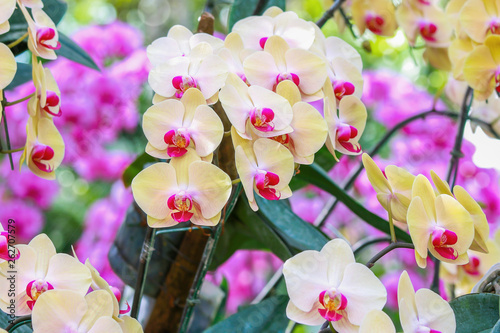 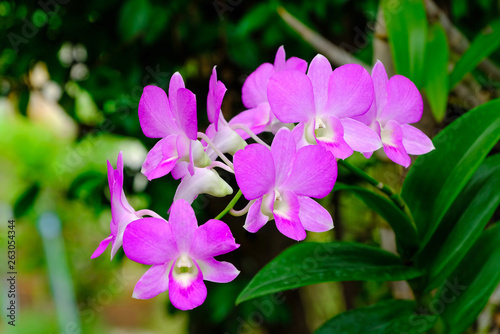 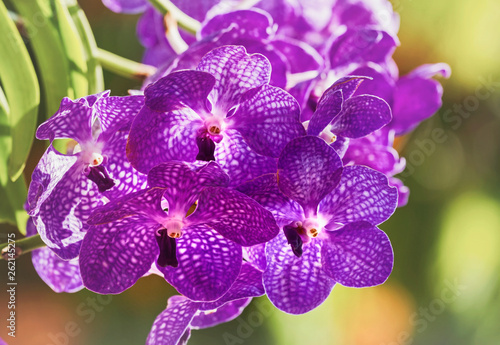 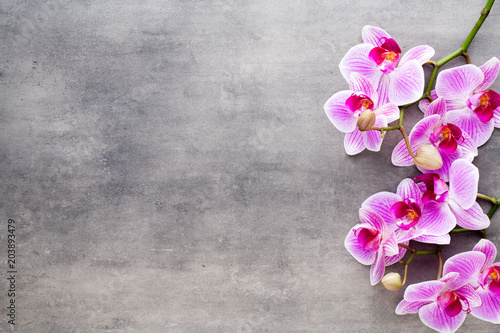 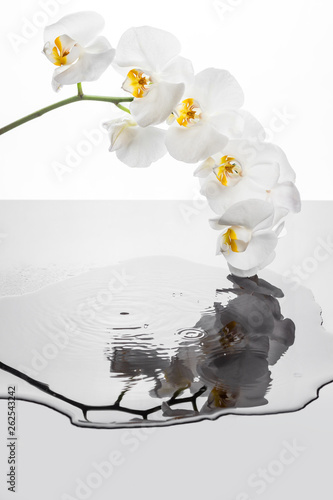 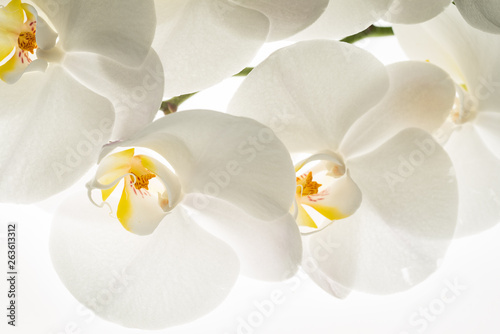 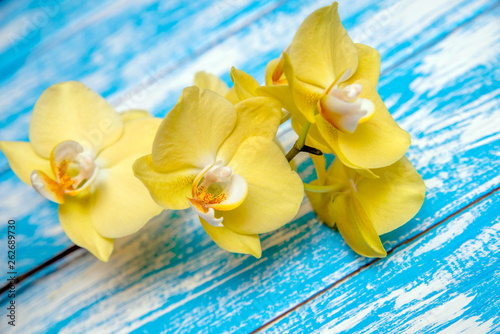 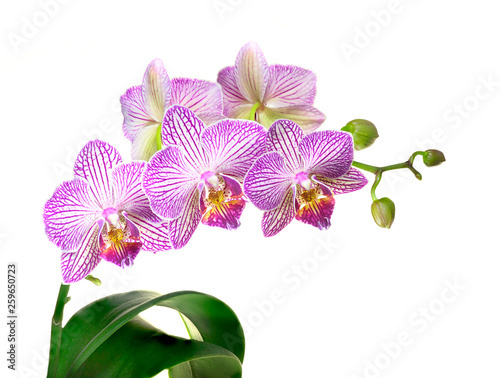 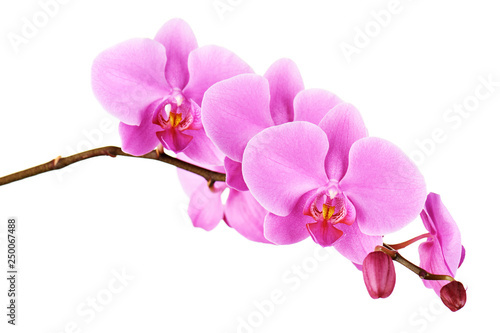 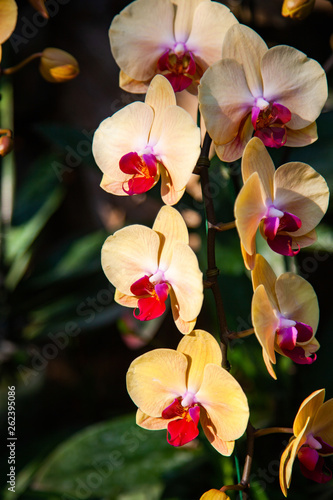 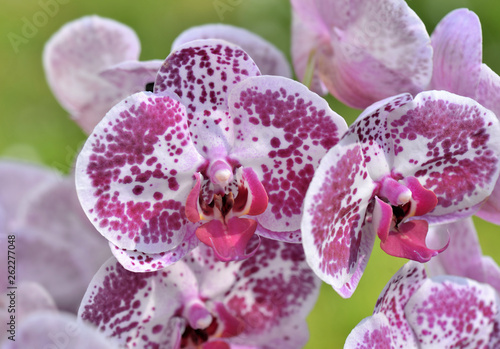 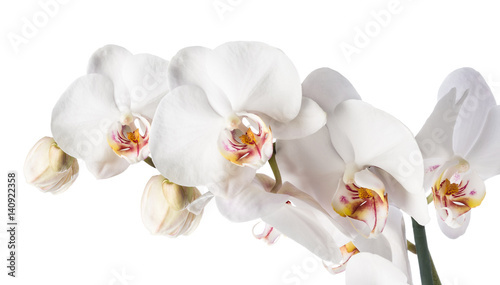 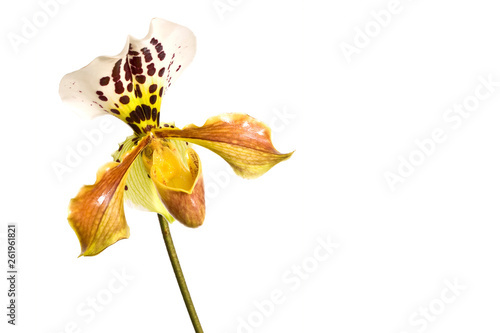 Delicate and refined flower - the Orchid! 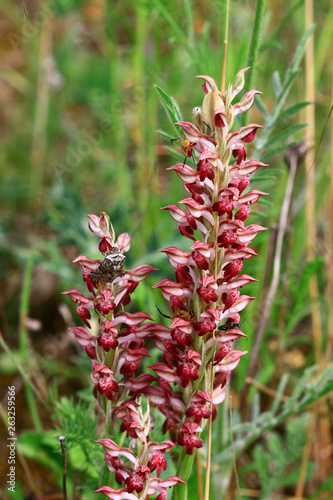 Orchis provincialis, the Provence orchid. 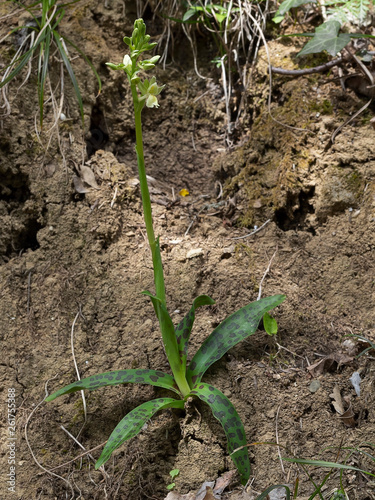 Pale yellow wild flower, whole plant with leaves.